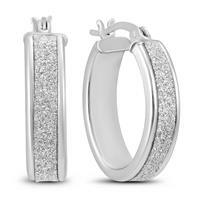 A beautiful pair of snap down hoop earrings crafted in .925 sterling silver. 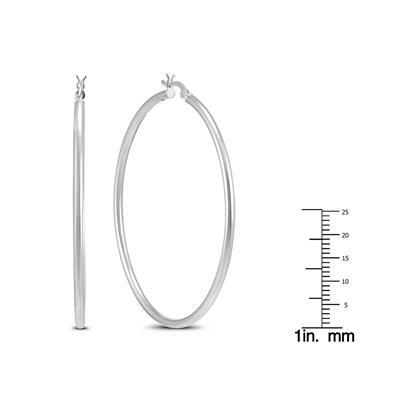 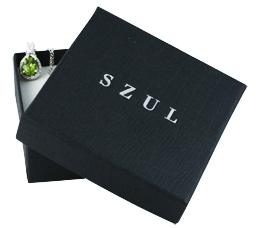 The hoops measure 60mm in diameter (A little more than 2 inches across!) 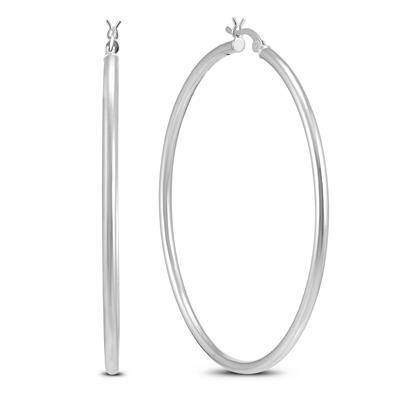 for a big hoop look. 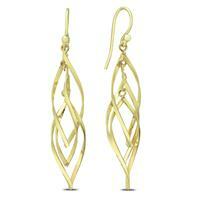 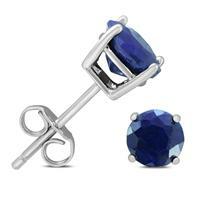 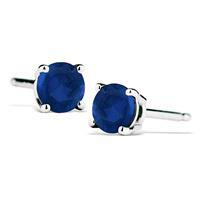 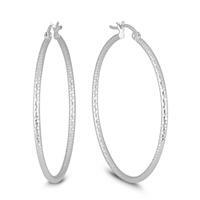 A great pair of casual and formal wear .925 sterling silver hoops.